Testimonials and Kind Words from our Clients. George Sand once said, “Work is not man’s punishment. It is his reward and his strength and his pleasure.” Once again you and your staff joined forces to put on a wonderful donor lunch yesterday. You all demonstrated your reward, strength and pleasure in your work. I would like to extend Gammage’s gratitude for your part in making the lunch a great success. 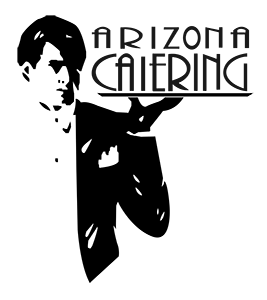 It is an honor to work you and the staff at AZ catering. Many thanks.